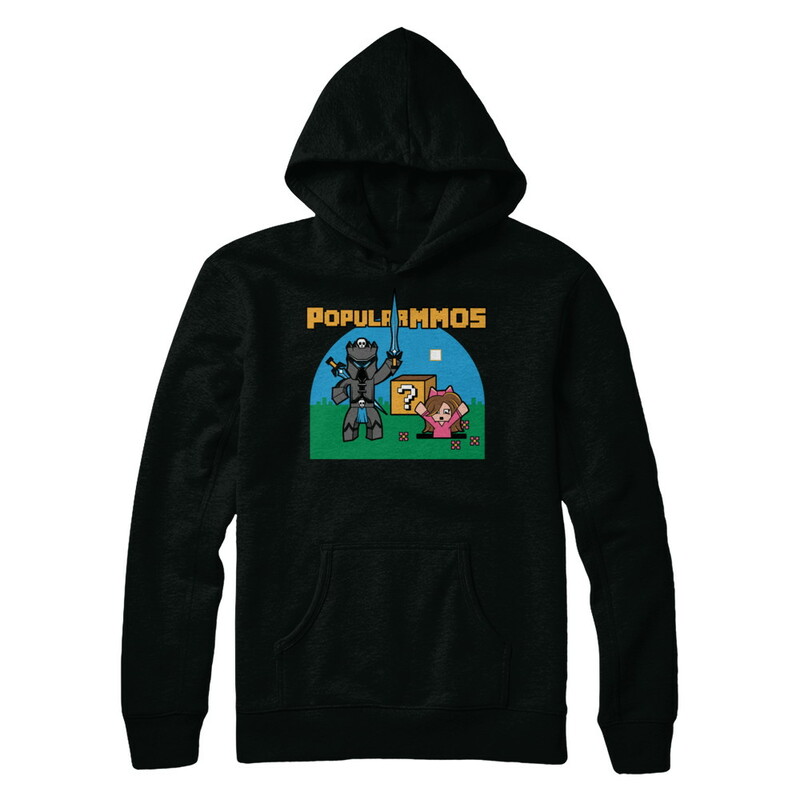 On Represent you can create and sell custom products with no up-front costs or risk. 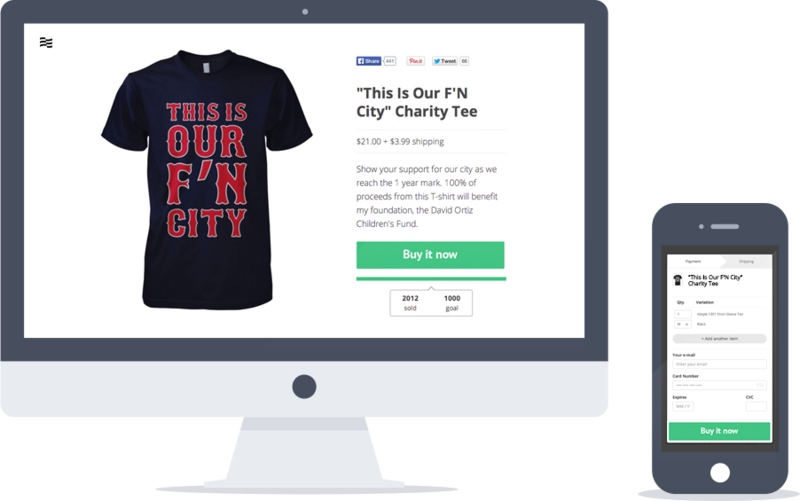 Harnessing the power of your online reach for charity or profit has never been simpler! Represent is the best way to create brand awareness and generate funds! Customize your T-shirts (or other products) using our designer & set up your campaign for free. Share your campaign with your network and start selling immediately. Reach your sales goal, we’ll fulfill all your orders and pass the profits straight to you or your charity. 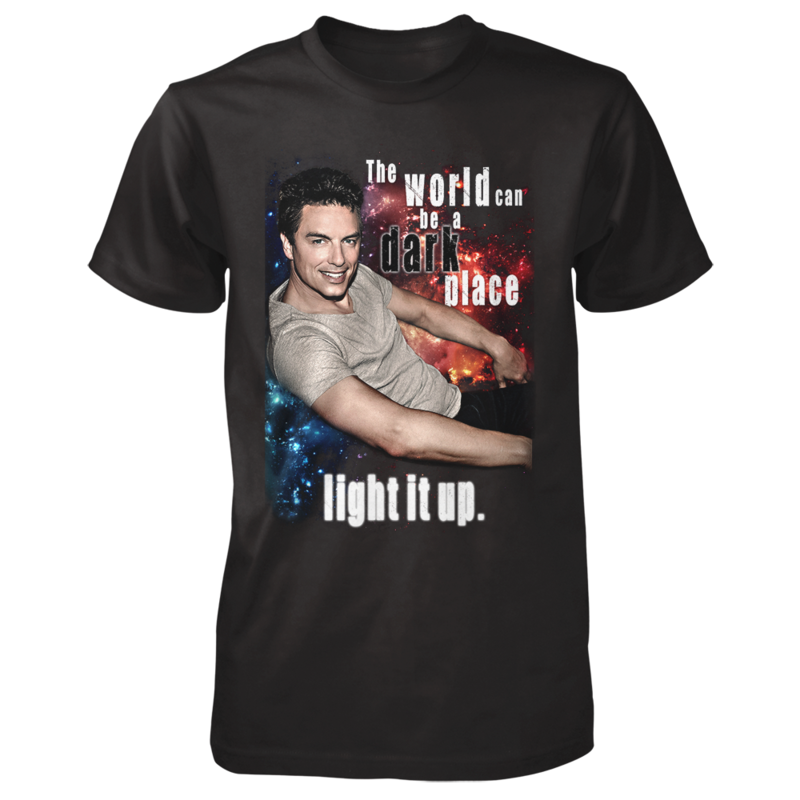 John Barrowman: "Light It Up" Tee! "The World Can be a Dark Place. Light It Up! I've designed a new limited edition tee! 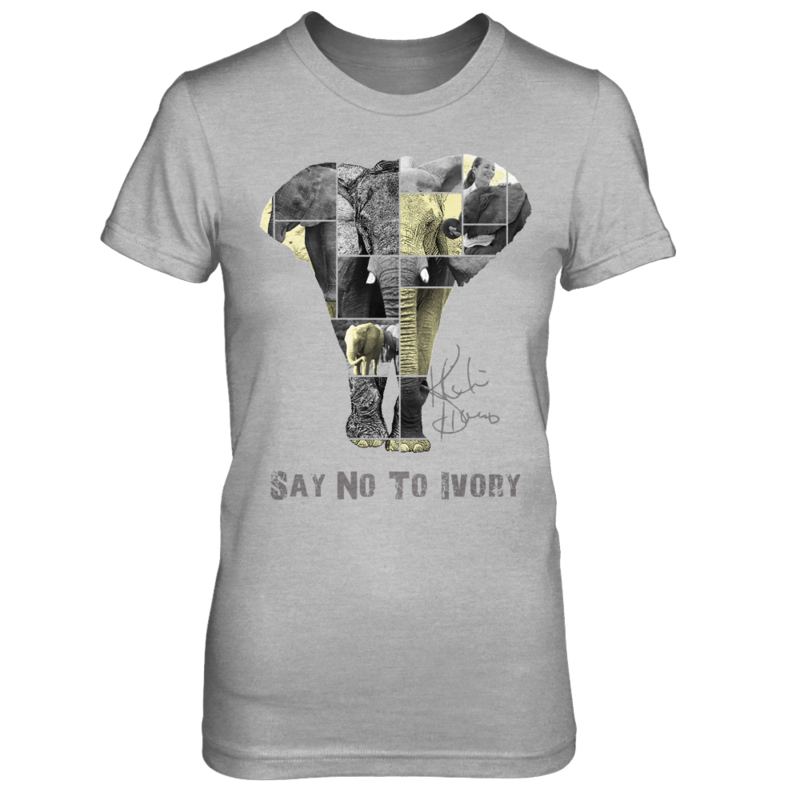 Kristin Davis: "Say No To Ivory" Tee! 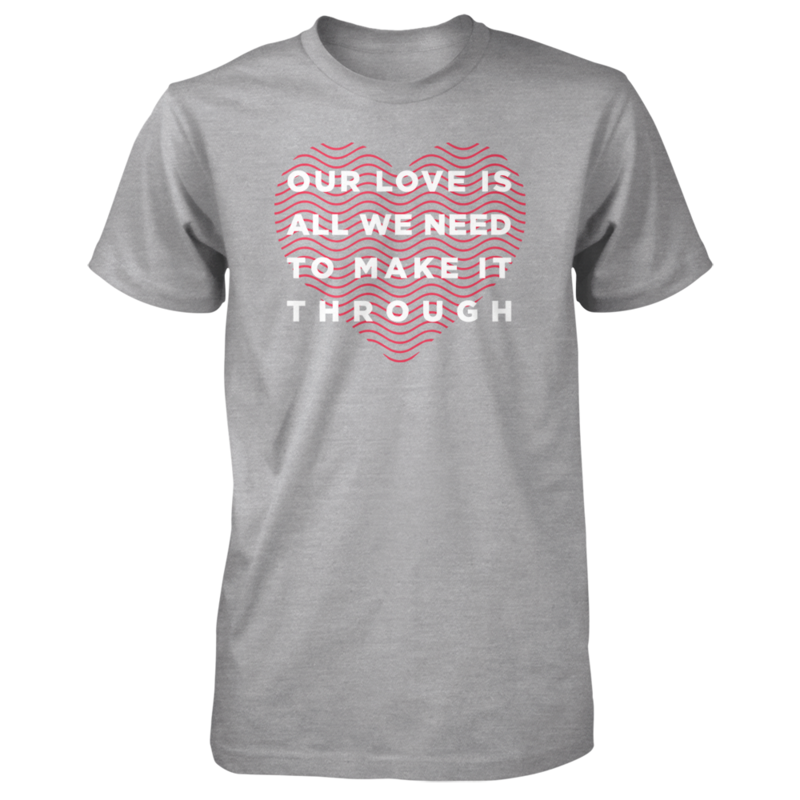 "I've designed this limited edition collage tee for all my fans!" A recreation of the original shirt worn by Alix Dobkin in 1975 in a photograph by Liza Cowan. Boyfriend Goals: Riker Lynch Tee! For two weeks these limited edition t-shirts are available with proceeds benefitting the Usain Bolt Foundation. Create your product and start selling it in minutes.